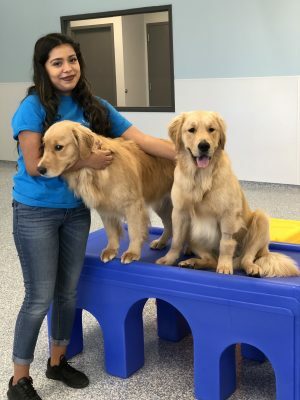 HOUSTON (November 2018) – Meadowlake Pet Resort & Training Center, a facility dedicated to providing attentive, first-class care for Houston area pets and their families, opened the doors to its second pet resort this month, situated inside the loop. Located at 6393 Richmond Avenue, the new facility provides a convenient destination offering the same diverse menu of services including lodging, daycare, training and grooming. The new location, which can accommodate 75 pets for daycare and nearly 150 for lodging, features amenities unique to the Richmond destination. All rooms are “suites” with glass fronts and families with multiple dogs can easily house pets together thanks to the adjoining room feature. The center includes security cameras, a speaker system that plays soothing music for lodging guests, and an onsite staff member for overnight care. Additionally, a number of experienced Meadowlake team members including managers and operational staff will join the new facility to ensure high standards are maintained. 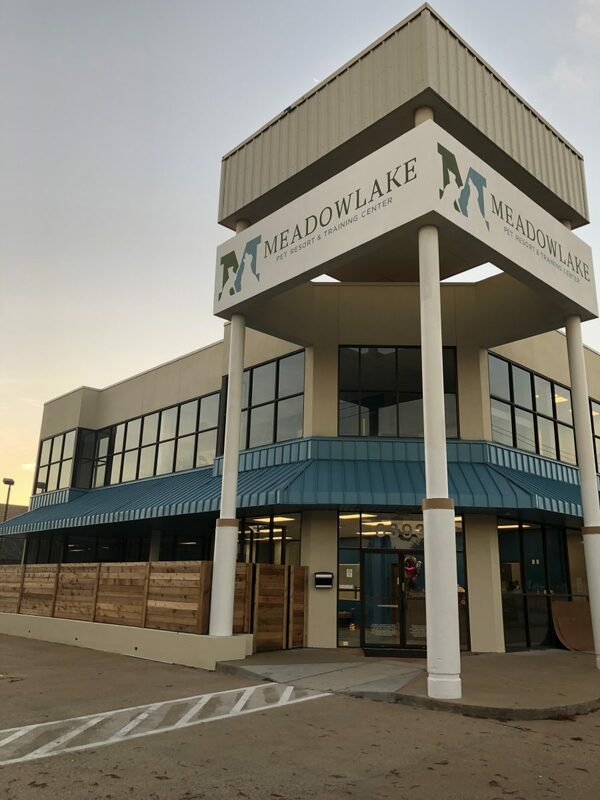 Meadowlake Pet Resort & Training Center is a facility dedicated to providing attentive, first-class care for Houston area pets and their families. Continually acknowledged for their exceptional service, 2018 marked the seventh year Meadowlake has been recognized as a Winner of Distinction for service excellence by the Better Business Bureau. 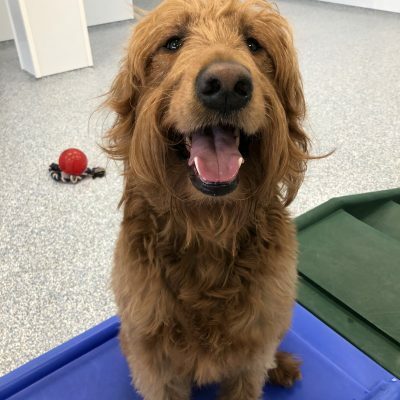 “Making life better for pets and their people,” Meadowlake offers a broad menu including lodging, daycare, training and grooming. The facility opened the doors to its original location at 13500 Furman Road in 2009 and expanded to a second location in November 2018 at 6393 Richmond. For more information, email info@meadowlakepetresort.com, call 713-413-1633. Follow Meadowlake on Facebook, Instagram and Twitter. ← New Logo, New Shirts, and A New Location!